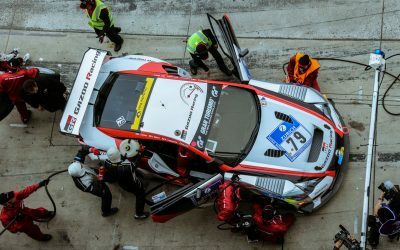 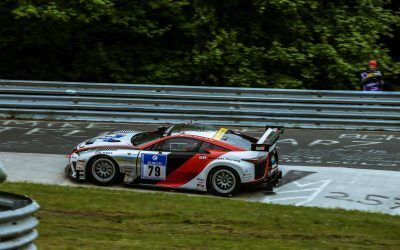 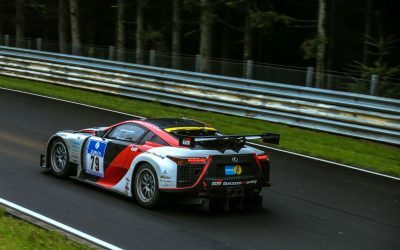 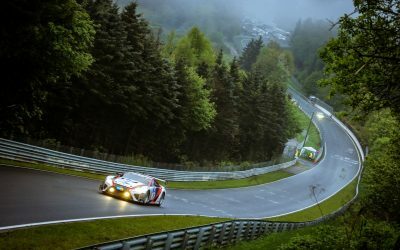 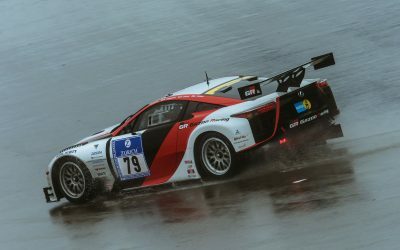 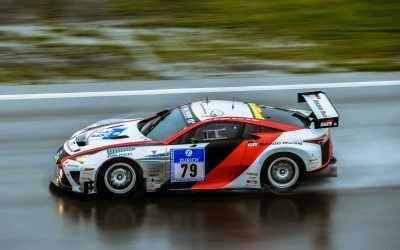 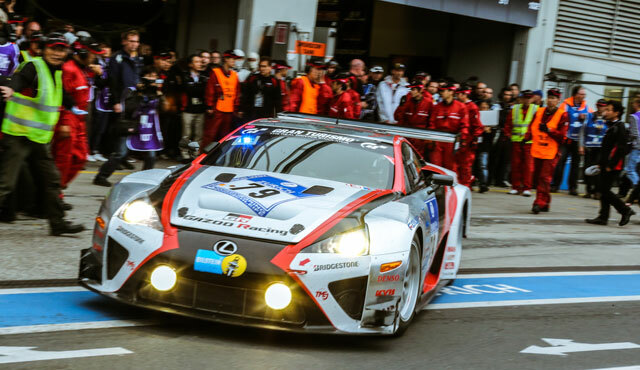 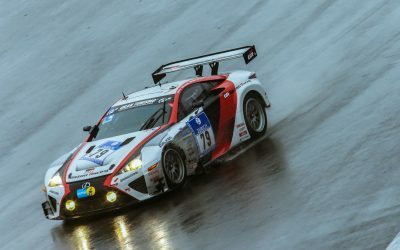 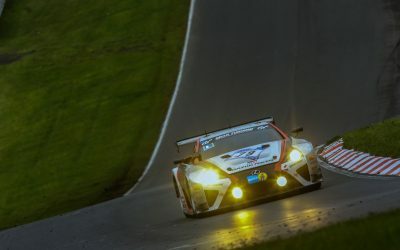 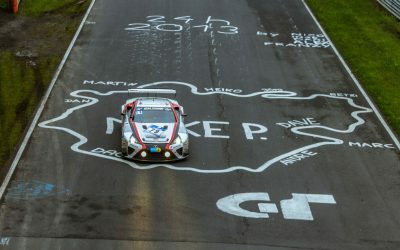 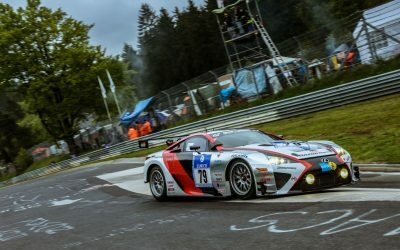 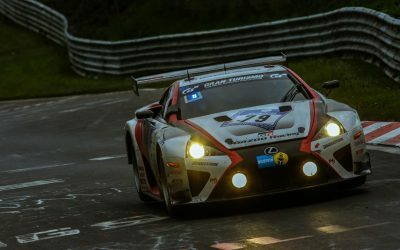 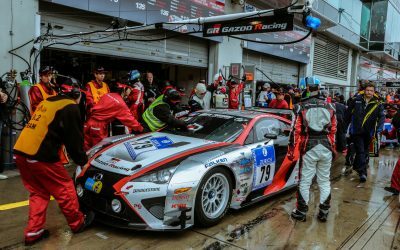 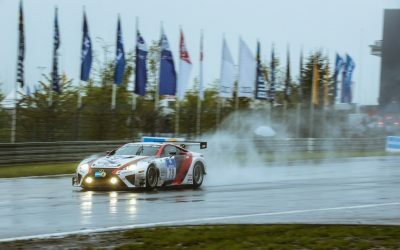 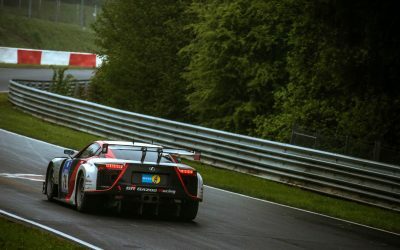 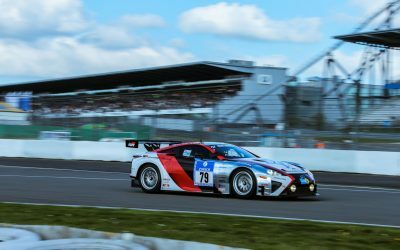 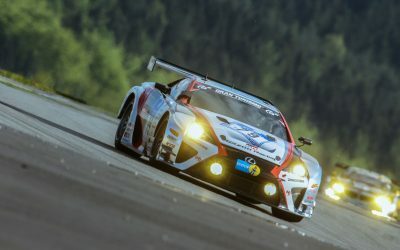 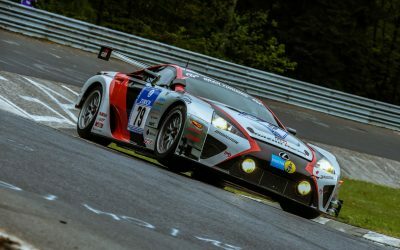 The Gazoo Racing Lexus LFA team of Akio Toyoda, Masahiko Kageyama, Hiroaki Ishiura & Kazuya Oshima finished 37th overall and second in the SP8 class at the 41st annual Nürburgring 24 Hour race in Germany this weekend. 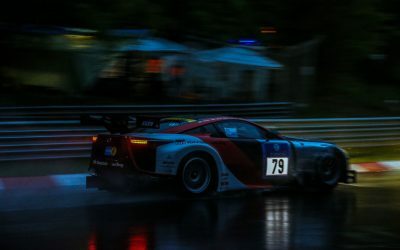 It was a waterlogged event, with rain & fog causing the race to be delayed for almost 11 hours — this unexpected weather prevented the Gazoo team from gaining position on the leaders. 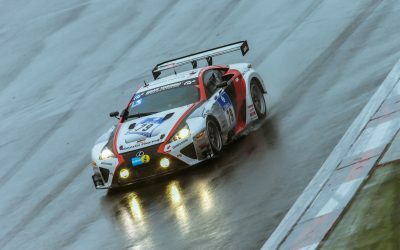 The full race results can be seen on the ADAC website. 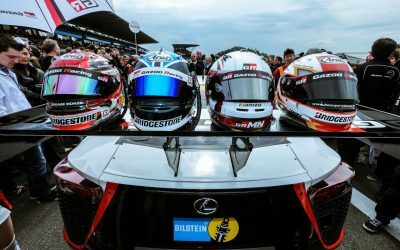 Congratulations to the Gazoo Racing team for the podium finish, and thank you to Lexus Europe’s Danny Chen, David Thompson & Kristof Pitteljon for their excellent race coverage.